N.B. 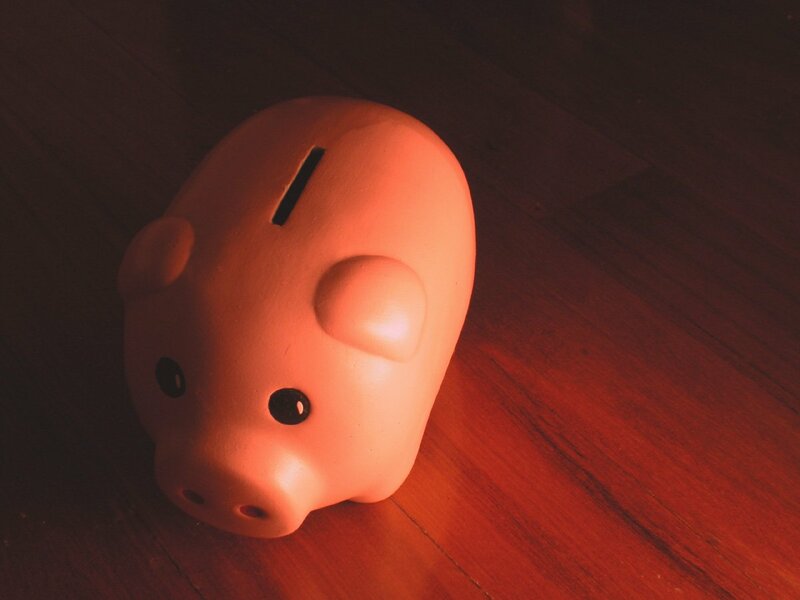 Please ensure you read all the notes and guidance on the website before applying for a grant. You then need to make your online submission and forward the signed application form and all supporting documents by the deadline date - all dates are listed in advance here. If you can’t supply some of the information we ask for, please inform us as to why. 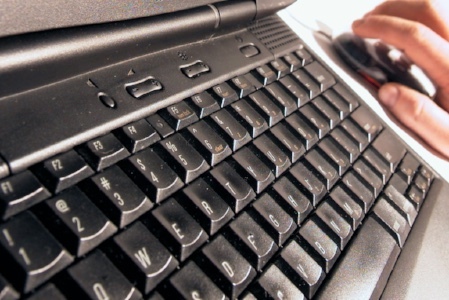 Documents are best scanned to us by email but if sent, please don’t staple, pin or fold the documents. If you have any enquiries regarding grants, please contact our Grants Officer, Charlotte Brambilla. Law At Work is holding a morning seminar to help employers understand the implications of the new legislation and what their obligations are, from both a legal and practical perspective in preparation for when disability discrimination is outlawed from 1 September this year. 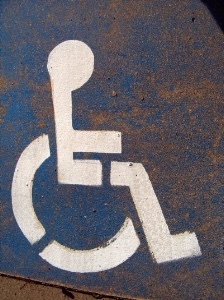 Disability completes the States anti-discrimination legislative programme which began in 2014 and is considered the most significant addition to the law as, unlike other jurisdictions, the States have radically adopted a social model for its law. To attend, please contact duncan.degruchy@lawatworkci.com. 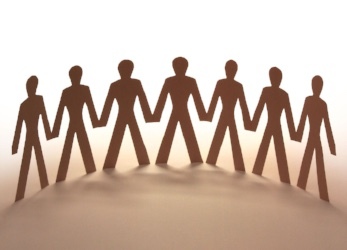 Look out for Disability Discrimination training, coming soon and will be displayed on our website. If you have existing, explicit consent from people to be on your mailing list, you don’t have to renew it under the new law but you do need to advise all those on your list (on condition that you had explicit consent before the law came in) about the conditions under the new law, and the way you do this is via your privacy notice. This notice should be available to all future contacts, who must (as of 25 May 2018) give explicit and informed consent to go on any mailing lists by 'opting in' having seen your privacy notice. Your reason for sending information to those on your mailing list is 'legitimate interest' under the new law, by giving information to your supporters, who have been receiving this information up until the new law came in. Previous consent doesn’t however include 'specified information' so people on your list now need to know about this through your privacy notice. For a good example, please see Visit Jersey's. For more information, contact the Information Commissioner. Please can you ensure your charity information is up to date by completing your Annual Return (contact Katie if you need another form) and that your subs are paid and up to date. You can pay your subs by BACS and setting up a Standing Order will ensure this process is much easier in future. Please email Lyn for the bank account details. If you haven’t paid your subs, you won’t be eligible to apply for a grant! A huge big well done to all volunteers out there doing so much good for so many islanders! Volunteer.je spearheaded this year's celebrations, led by Alan Le Pavoux of Volunteer.je and grateful thanks go to everyone who took part in promotional activities at the Jersey Boat Show and in St Helier. The Big Volunteer Picnic in the Park at St Andrew's Park on 7 June was also a great success with people sharing and networking together. From now until 10 August; volunteer.je has started working on a special float for the Battle of Flowers. You're invited to decorate a cut out human figure with your charity colours and logo using paper flowers which will be displayed on the float to represent you and your volunteers. If you’d like to be involved, please email Alan or call 07797 72871 to collect one, or to arrange delivery if needed. If you have any stories, updates, suggestions or photos for the next AJC newsletter, please email lynsey or call 840138. 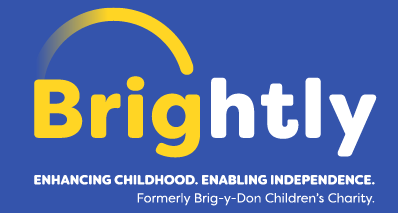 We've recently announced the decision to change our name from Brig-y-Don Children’s Charity to Brightly. For each charity, the situation will be different but following our experience, here are the pros and cons of changing a charity name and what to consider when thinking of rebranding. Which new name should be chosen? It’s easy to argue the current name is not quite right, but what would be the new name to replace it? 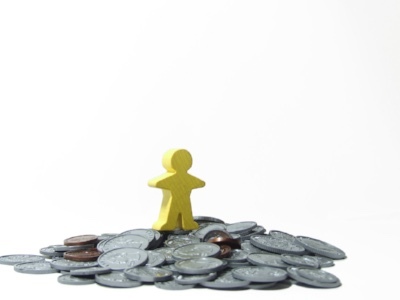 Most charities have invested a lot in their current brand. Is any new name really going to make enough of a difference to throw all that away? Deciding a name is wrong is easier than finding a new one that is right! New names will never be right for everyone. Therefore, with any name change, the charity needs to decide who the name needs to appeal to most and this is rarely the trustees! Can it be shortened or misspelt? Does it work in all communications? If you’d like to know more about this, we are happy to share our experiences and learning, please get in touch. in need of a good meal? If you work with families in crisis or experiencing difficulties, Caring Cooks of Jersey offer a weekly meal service to those with children from pregnancy to 18. 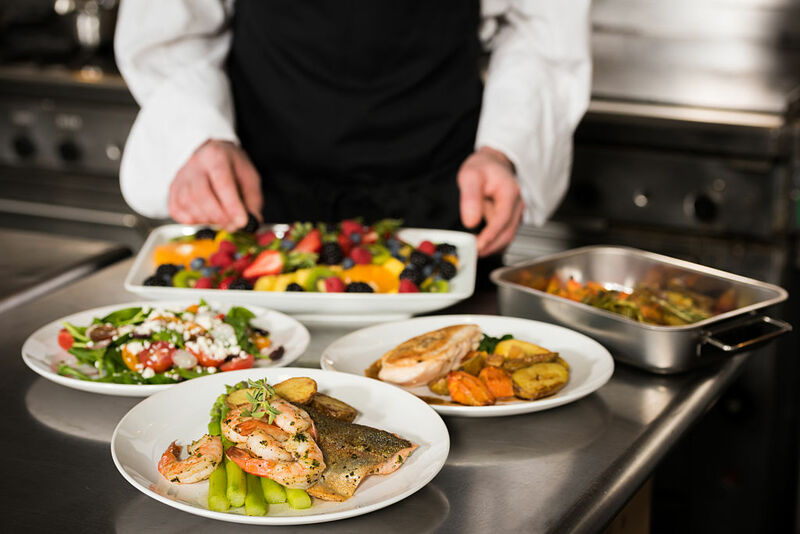 A two-course meal can be cooked and delivered every Saturday afternoon for 6 weeks, or 12 weeks if circumstances require. When coming together as a family is often needed most, a family meal can be the first thing to suffer so the meals are freshly prepared by a team of volunteers and delivered so families can sit down, without the worry of cooking or affording ingredients. Please contact Melissa to find out more or to make a referral.